Holiday Food Drive raised $2,005 on HandUp! Help MAC raise $2,000 to feed hungry families for the holidays! 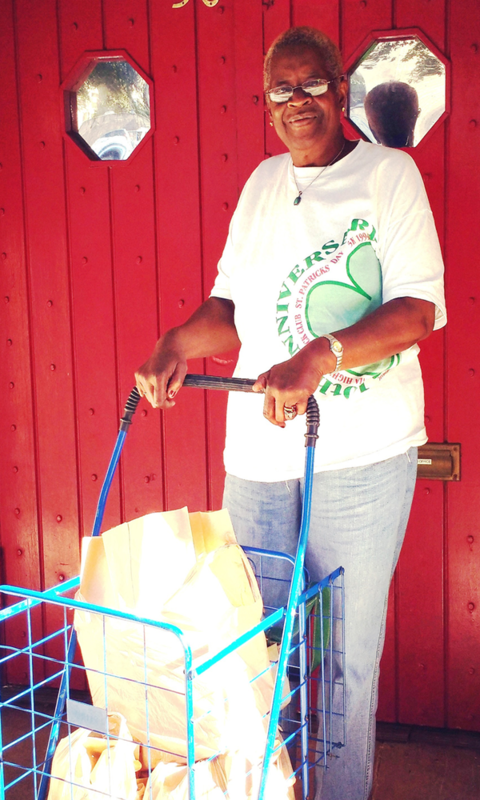 Your donation will supply low-income households with food items for the holidays. Many families with children struggle to put food on the table when their kids are out of school and home for the holidays. The first $1,000 in donations will be receive a one-to-one match from The HandUp National Fund, so your impact is doubled! MAC has a food pantry that provides non-perishable food for households experiencing a temporary shortage. Even though MAC’s clients are below the poverty line, many are not eligible for food stamps. When a loss of income or unexpected expense occurs and food runs out, they need help with putting food on the table. Last year, MAC provided 4,676 bags of groceries to 1,241 people in need, including over 500 hungry children. 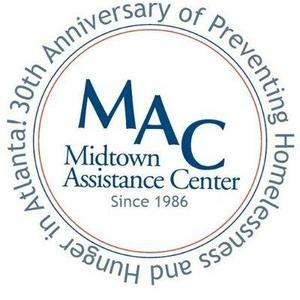 Midtown Assistance Center (MAC) provides emergency assistance to the working poor of Atlanta during periods of temporary financial crisis. MAC believes that in order for families to prosper in the community, basic needs must be met. When MAC helps a family with food, a child can go to school with a full stomach and parents do not have to worry about deciding between putting food on the table or paying rent. When basic needs are met, families get through temporary crises so they can thrive in their community and be economically independent. Thank you for supporting Midtown Assistance Center in our Holiday Food Drive fundraising campaign! Because of you, we were able to purchase food to fill our pantry and gift cards to Kroger and Publix for families in need. One mother expressed her thanks by saying, "My family will be able to have a full holiday meal because of MAC." MAC could not do the work we do without your generous donations and support. Thanks again from MAC staff, board, volunteers, and people who receive assistance. If you don't already, follow MAC on Facebook at facebook.com/themacatlanta to stay up to date to what's happening! You'll start to receive updates in your email on Holiday Food Drive's progress.